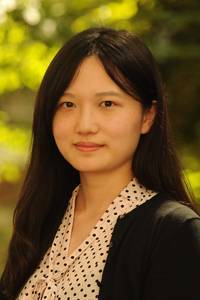 Jasmine Wang is a fourth-year doctoral student in the J. M. Tull School of Accounting where she focuses on financial archival research. She is primarily interested in how public and private enforcement shape corporate disclosures, as well as the capital market consequences and real effects of disclosure. Prior to starting the PhD program in UGA, Jasmine worked at Deloitte and Citibank. Jasmine earned her undergraduate degree in accounting from Fudan University in China. In her spare time, she enjoys practicing yoga and watching movies.